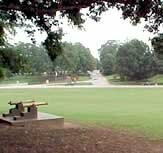 Bowman Field is used by many organizations throughout the year for a whole variety of different activities. [[Clemson AFROTC]] can be seen using the field for practice marches on most afternoons. 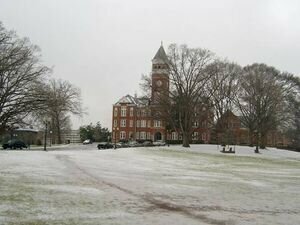 Clemson [[fraternities]] and [[sororities]] also use Bowman Field for their many activities like [[Powderpuff Football]]. 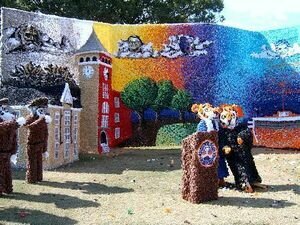 Once a year, [[Homecoming]] floats are built on Bowman Field, in full view of all passing pedestrians and motorists. [[Habitat for Humanity]] builds a house for charity right on Bowman Field yearly.